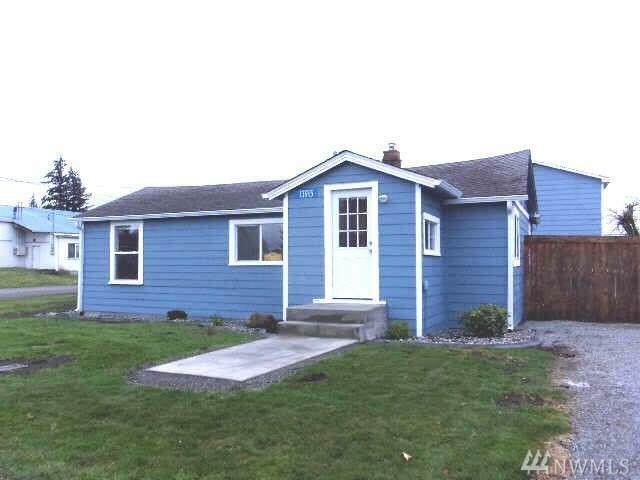 The main house has been extensively updated;2 bedroom home with new floor coverings, granite countertops and backsplash, cabinetry, updated appliances, tile floor in both baths, new Hardi siding and paint, newer septic system. 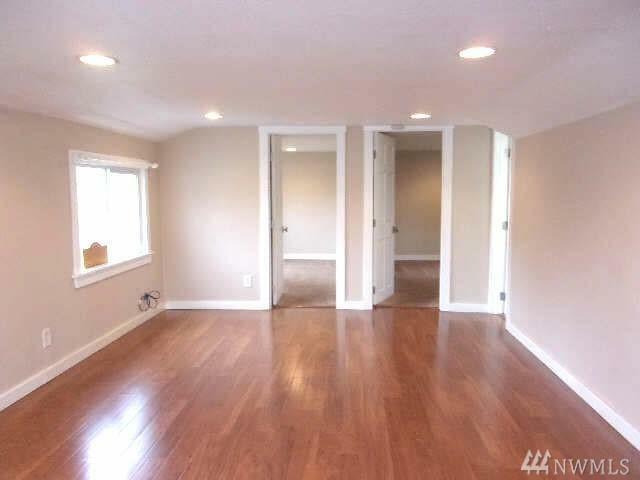 The Auxiliary Unit is above the detached , converted 2 car garage and rents for $900 per month. Aux. 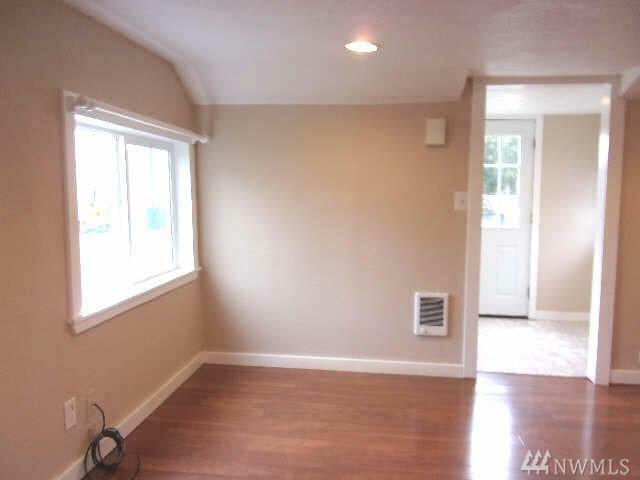 unit has 1 room on ground level & 1 bath, kitchen, living area upstairs and use of 1 car garage. Fenced yard for main house. Storage building with power. 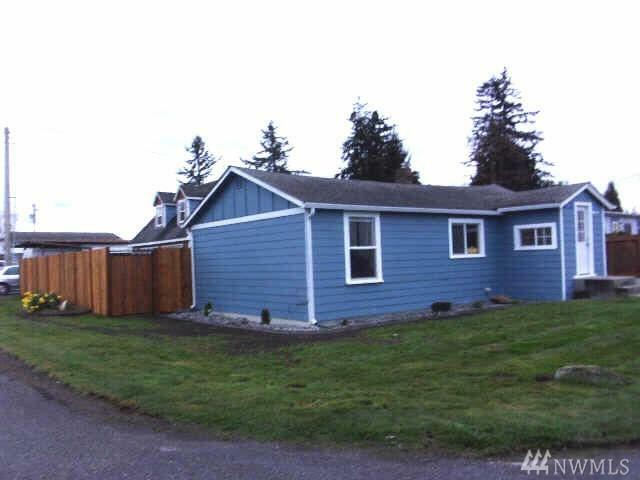 Listing Courtesy of Skagit Tradition Realty, Llc.